Join the MSBA Estate & Trust Law Section for a brand-new program, Pesky and Persistent Evidentiary Issues in Estate & Trust Litigation, on June 25 at the University of Baltimore’s Learning Commons in Baltimore, MD. Any attorney who actively litigates estate and trust cases will tell you that there are certain evidentiary issues that just won’t seem to go away, such as the Dead Man’s Statute, the scope of the “state of mind” hearsay exception, and the admissibility of extrinsic evidence. These recurring evidentiary issues, as well as their relationship with procedural elements unique to estate and trust cases, have a significant impact on the strategy and tactics employed from the inception of the case through discovery and trial. This program will focus on these recurring, often pesky, always persistent evidentiary issues. 3.5 hours of credit with the surrounding MCLE states will be offered. If you cannot join us in Baltimore, the program will be webcast live concurrently and available online on-demand a week after the program. 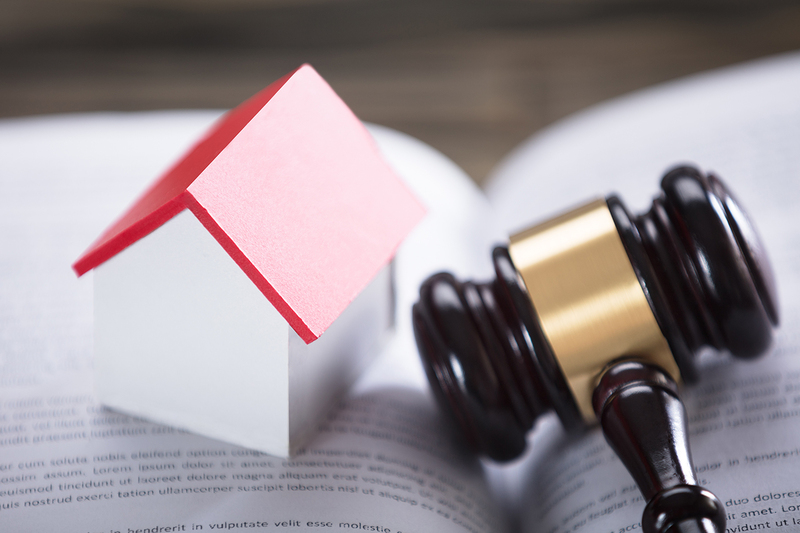 To register for Pesky and Persistent Evidentiary Issues in Estate & Trust Litigation, or for more information, click here.